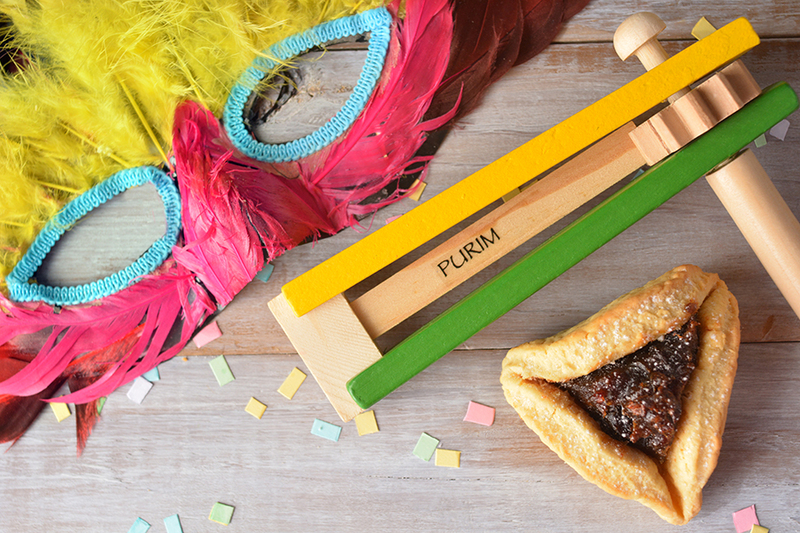 Personal narrative from a non-Jewish man on the enjoyment his interfaith family gets from Purim. 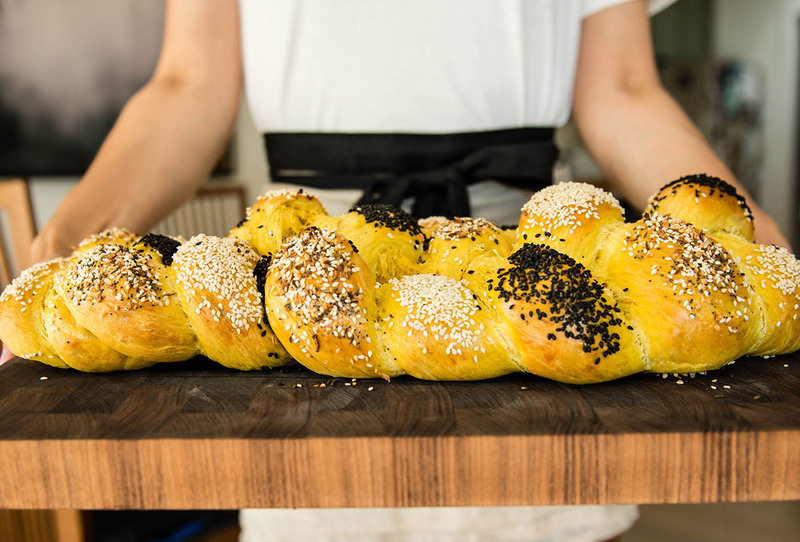 An alphabetic listing of Jewish dishes and food-related terms to help people new to Jewish families to figure out what’s on the table. 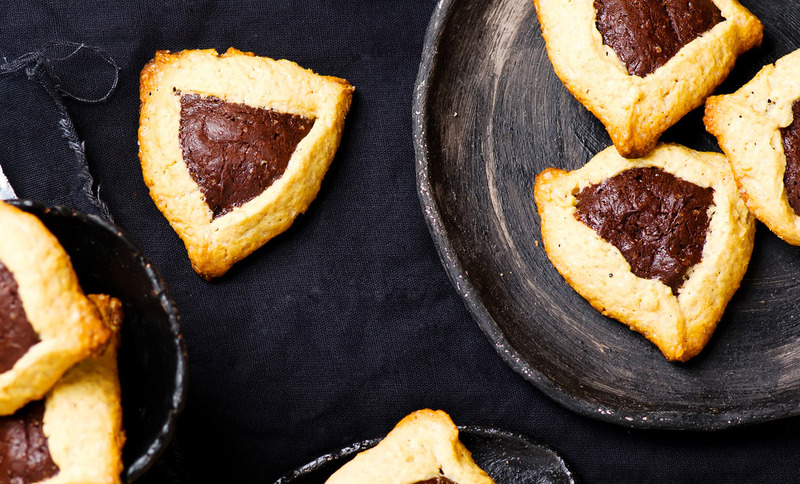 Try out these modern hamantaschen recipes with ingredients like Nutella, applesauce and more. 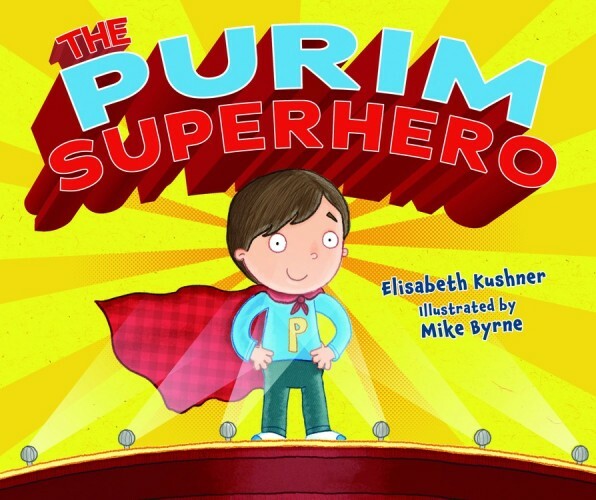 Review of a new children’s book, The Purim Superhero. 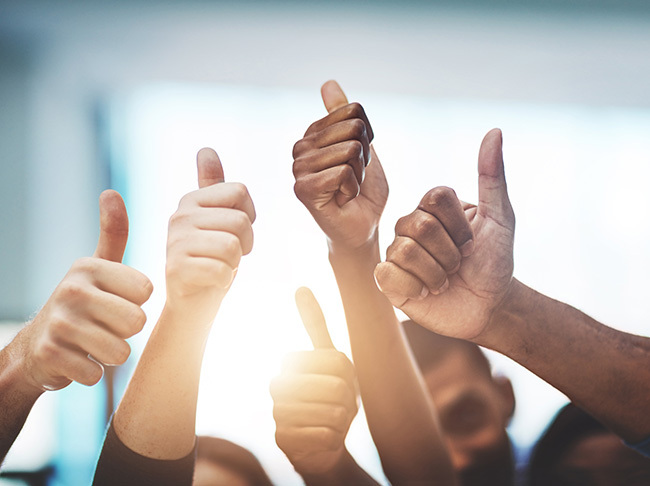 The full Purim story, as found in the Book of Esther, is much closer to a scandalous TV show than the version taught in Hebrew school! 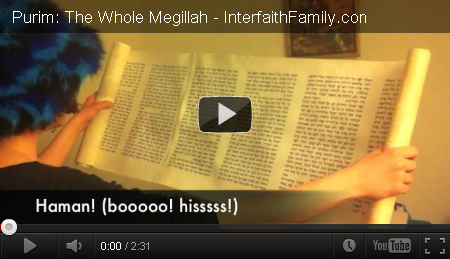 The whole megillah? 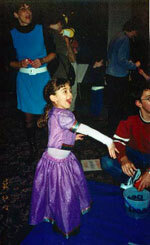 A look at the scroll (megillah is Hebrew for ‘scroll’) of Esther, the story that is read on the Jewish holiday of Purim. 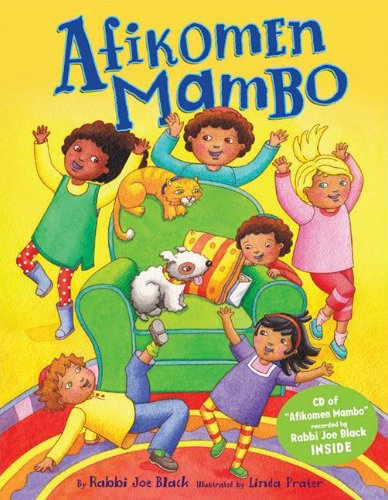 Review of two books for kids, perfect for reading (and hearing) about the spring holidays of Purim and Passover.